Welch has no 19th Century history. 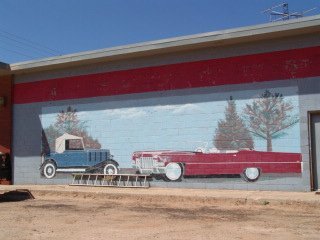 It began when storekeeper Charley Holden opened his grocery in 1924 when the community was still called "Shack Town." Neighboring communities of Lou and Pride were absorbed in 1934 when a new post office was opened under the name of Welch. 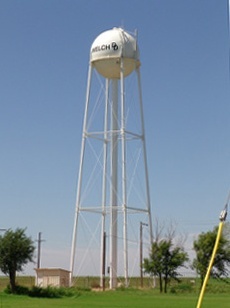 As the other towns declined, Welch grew. Area children attended schools in Welch which provided both grammer and high schools. 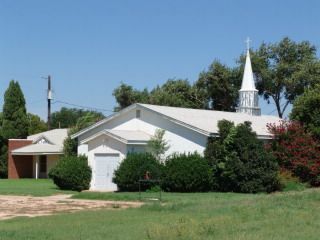 The origin of the name is not known, and the community has never exceeded a population of 200. From 185 people in 1949, it declined to 110 for the 1980 census and the figure of 95 for 2000 - where it has remained.